This is an aggregated list of all the upcoming Biophysics Meetings we are aware of. Please get in touch if you would like to add your meeting. Fri, Feb 1, 2019 Biophysics Week is an annual event started in 2016 by the Biophysical Society to celebrate and raise awareness of the field. A series of events are planned across the UK. 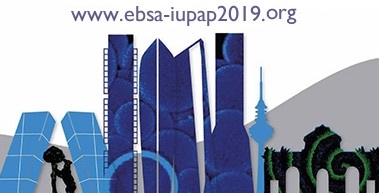 Tue, Jan 1, 2019 The joint 12th EBSA and 10th ICBP-IUPAP Biophysics Congress will take place 20-24th July 2019 in Madrid.